McIntyre Glass is a family-owned and operated company with over 35 years experience in the industry. 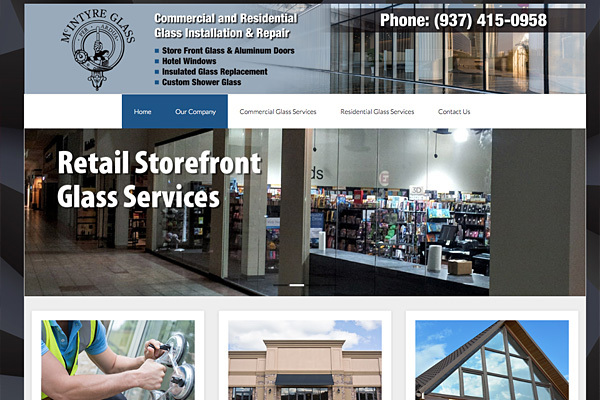 We offer unmatched customer service and dependability with every commercial and residential glass project we service. 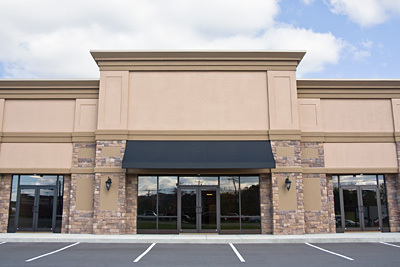 McIntyre will work closely with you from concept through completion in designing your commercial windows, aluminum entry doors and glazing options. 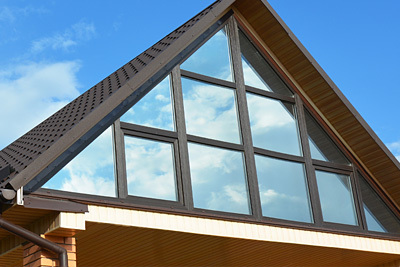 We also offer emergency glass replacement, board up services and more. 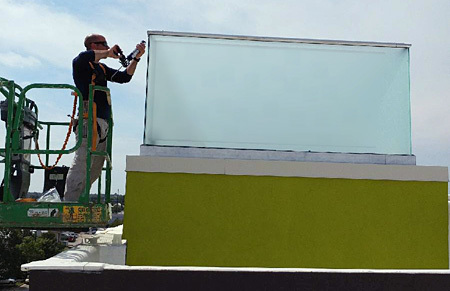 For glass projects in or around your home, you can trust the professionals at McIntyre Glass. 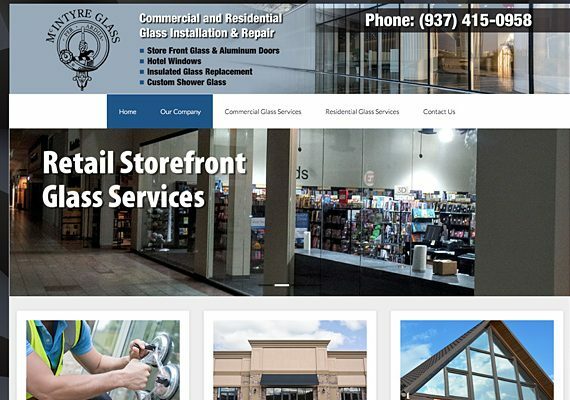 Our experienced team specializes in the installation and repair of insulated glass, custom shower doors/walls, mirrors, glass deck railings and more.